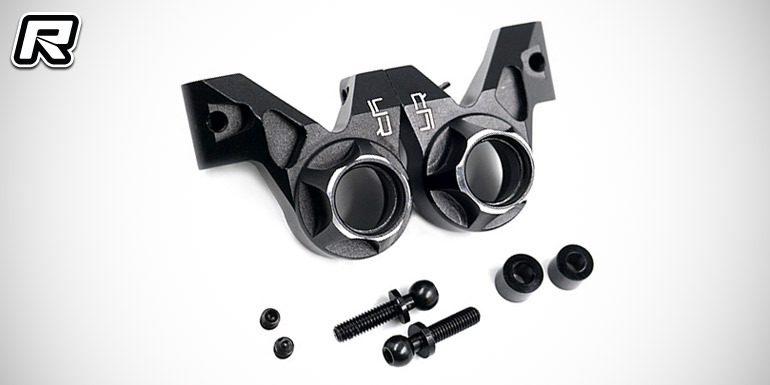 Made for the Tamiya M07 M-chassis and coming from Yeah Racing are new reversible rear hubs that allow to switch between 210mm and 225mm wheelbase settings. 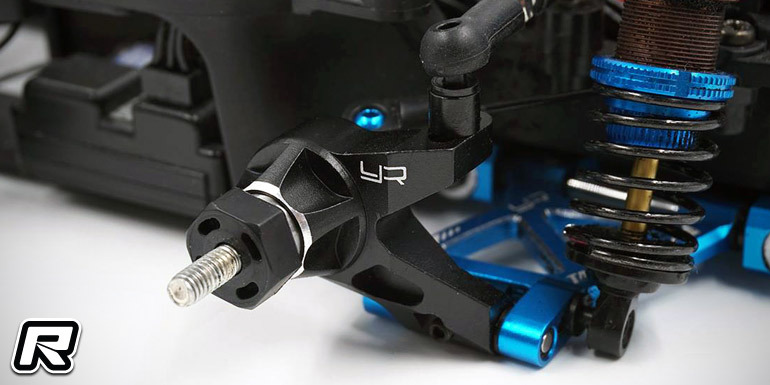 The clever design not only allows to easily change wheelbase settings but in addition it retains the upper camber link ball stud position, meaning there is no need to adjust the setting when swapping over the hubs. The parts come black anodised, with machined silver edge details and including a hardware package.